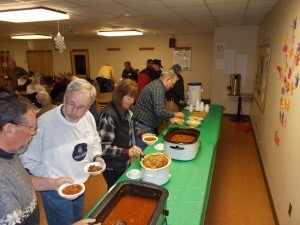 The annual DMRAA ChiliFeed and Auction. 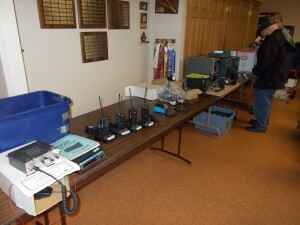 This once a year event helps you thin out the shack and then fill it back up again! Auction cost is $6 and includes the chili. Help a new ham get his shack started and make your wife happy about it! Website login | Webmail login | 49 queries. 0.354 seconds.